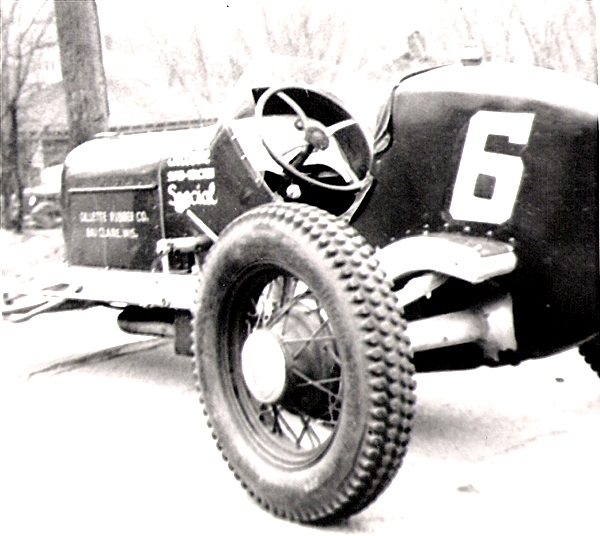 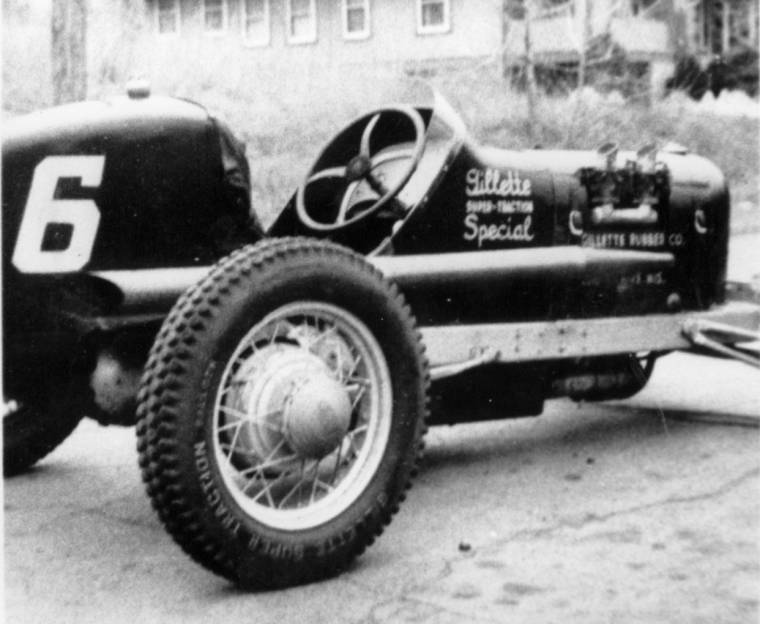 Bob Wilson worked for Railway Express and was also a distributor in the Kansas City area for the Wisconsin based Gillette Tire Company so he named his racing cars Gillette Specials. 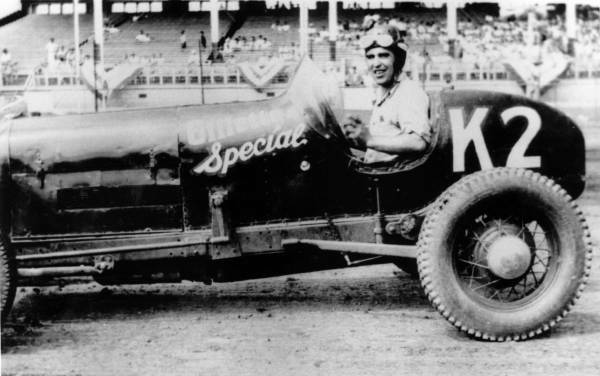 Bob’s wife, Alice, was the Kansas City area correspondent for the “Bergen Herald” newspaper which was the major source of auto racing news in the 1930s. 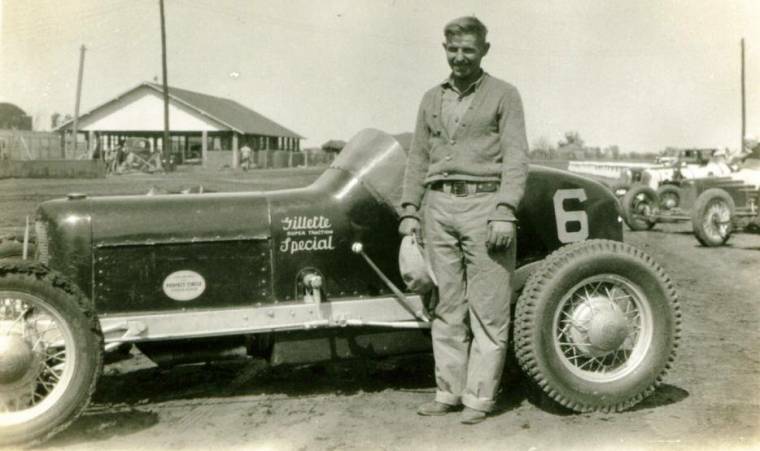 When Bob and Alice started their family, Bob gave up driving the car so Wes Johnson assumed the driving duties. 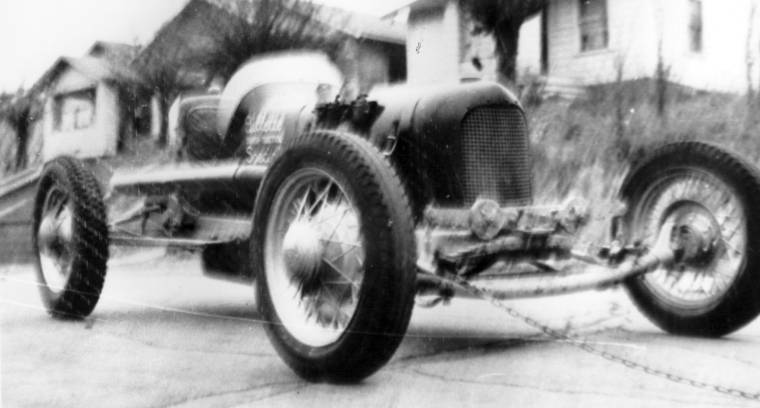 It should be noted that this car has also been found reffered to as being a “Bowen Riley” in some records but no reason for that name has been found.